A luxury SuperYacht charter is the very best way to travel and discover some of the world’s most luxurious and pristine locations in utmost privacy and comfort. Every yacht charter is unique. 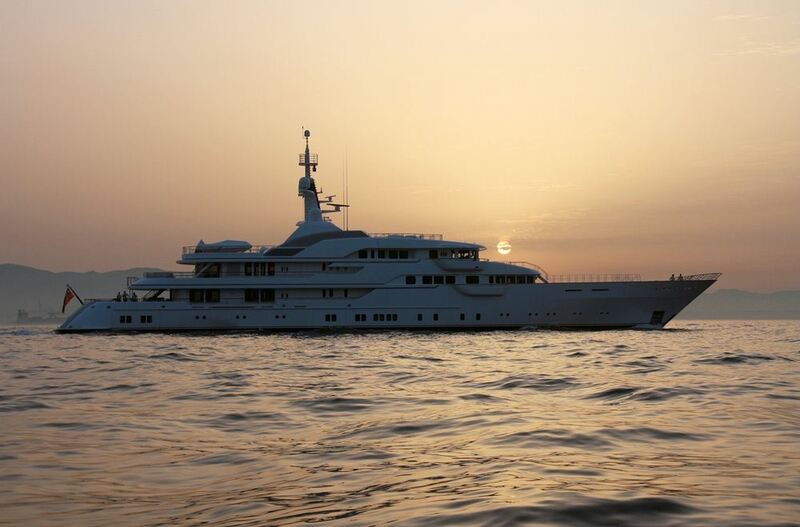 We offer a highly personalized and tailored service in the world top charter regions on the world’s best yachts. BSY Consulting & Management Ltd has a very experienced team of yachting professionals ready to advise, support and assist you in every aspect of your SuperYacht charter. Our professional team consists of a very experienced SuperYacht charter captain and members of one of the most renowned yacht agencies in the Mediterranean. Our combined first hand knowledge of the charter business will manage and handle all your requirements with utmost care and discretion. Our SuperYacht charters are crewed with experienced and trained yachting personnel, offering five-star services, guaranteed to offer a luxury and relaxing environment in ultimate privacy. Choose where you want to travel and discover the world’s most beautiful ocean regions on your next dream charter vacation. The yachts are fully equipped with all entertainment options including, tenders, waverunners, jet skis, wakeboards and a lot more. Our very experienced SuperYacht brokers will assist you in every way to create the perfect itinerary, be it in the Mediterranean, Caribbean, on an adventure cruise to Alaska or any other dream region in the world. Our yachts will take you to new horizons and give you access to places that few ever get to know and all in the utmost comfort and luxury. Our company is completely independent, we are not linked to a yacht management company who would recommend only the yachts they also manage. We will find you the right yacht because we are free to check all the yacht fleets worldwide. The different styles of holiday we can create for you are limitless. All you need to do is contacting us and we will take care of everything else for you. Our team will arrange all details including private jet transportation, plan the itinerary with you, arrange the port bookings, sight seeing tours and everything you else you require.